“Listen friends, I'm very excited … there's an excellent news for you. 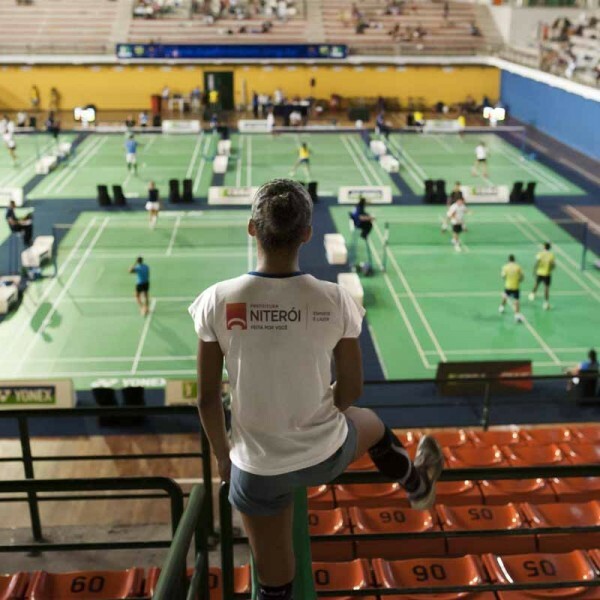 Our Beth is the new badminton champion of Brazil!”. The recorded voice - broken by emotion – belongs to the trainer Gabriel Ancântara on my whatsapp box. 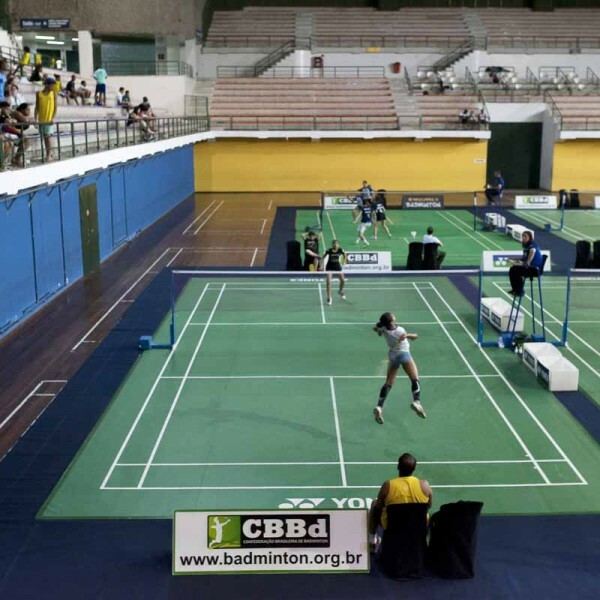 Born 13 years ago, Maria Elisabeth Ferreira, Beth for her family and friends, is the new badminton champion, category under 15 years, of Brazil (December 2016). 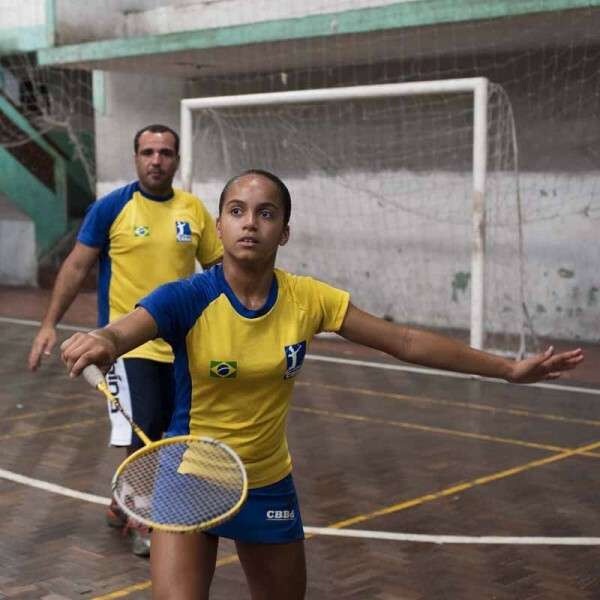 Beth started playing badminton after the tragedy happened to her community called Morro (hill) do Bumba in 2010, when more than 200 people died because of a landslide. 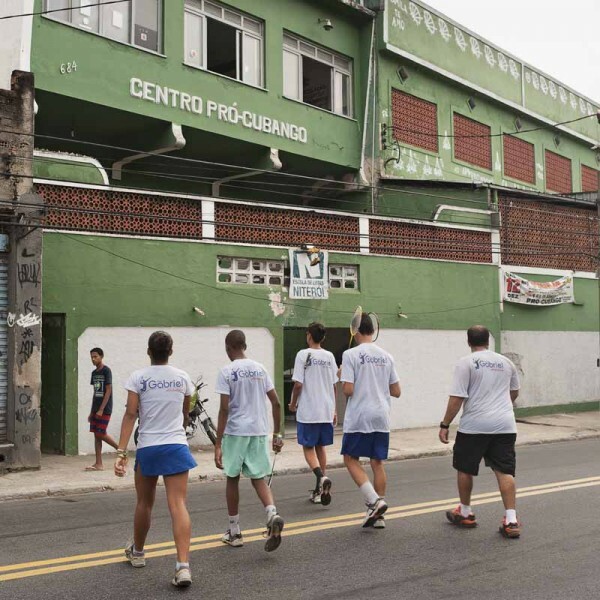 Gabriel noticed some talented kids and decided to rent, at his own expenses, a gymnasium for some hours per day. 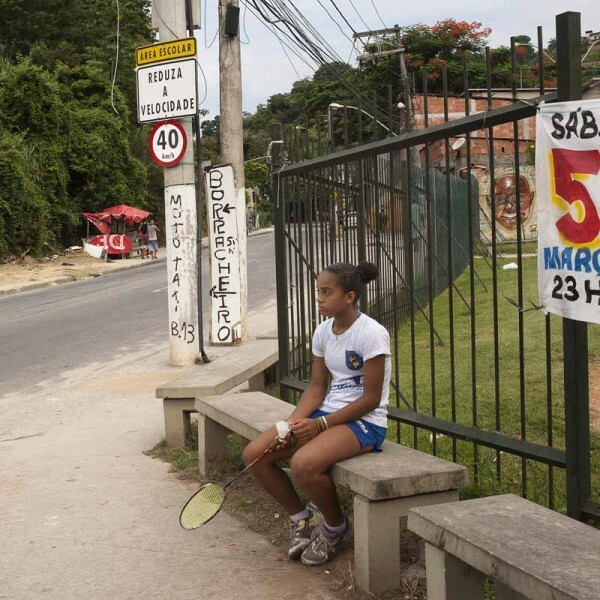 Today Gabriel's school known as #ÉoBad, free-of-charge for everybody, has more than one champion: one of the guys already received a grant, and Gabriel hopes that Beth can get one soon. All together, they will watch the Olympics in August 2016, but they look at the future, dreaming of Tokio Olympics 2020.